Standard Plumbing, Heating, and Air Conditioning is proud to be providing ductless air conditioning or ductless heating installation or repair services to our customers in Manhattan, Wamego, Junction City, Kansas, and the Surrounding Areas. All of our technicians are trained and certified so you can rest assured that you are putting your ductless air conditioner or heater project in the right hands. Contact your local experts today! 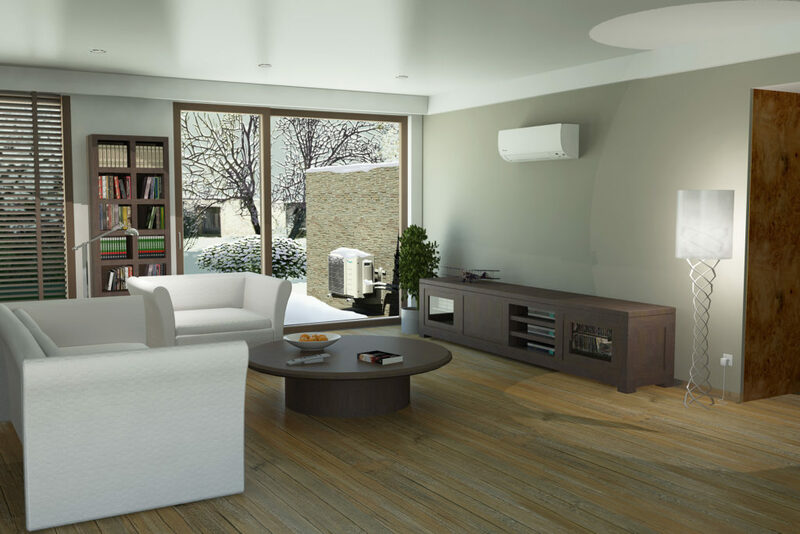 Ductless – Servicing the Manhattan, Wamego ,Junction City, KS and Surrounding Areas. Schedule Ductless Service @ (785)776-5012 or Schedule Online today! Standard Plumbing, Heating, Air Conditioning is dedicated to your comfort!